Everton attacker Keven Mirallas has told the Italian media Tottenham Hotspur were interested in signing him two years ago. 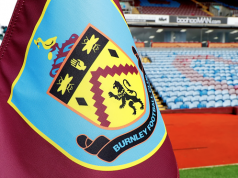 The Belgian international is currently on loan with Serie A side Fiorentina. 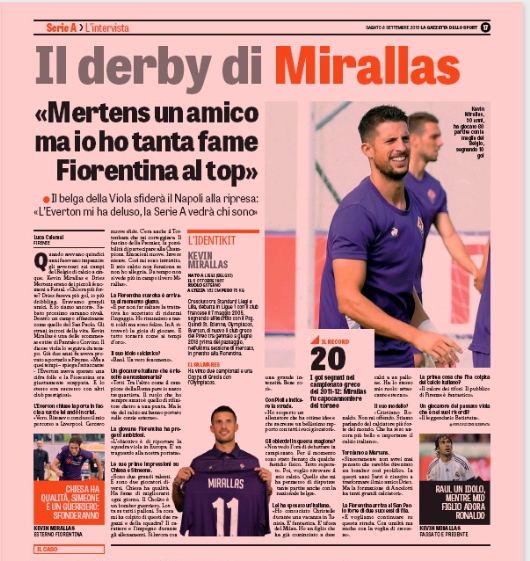 Speaking to Gazzetta dello Sport, Mirallas was asked about his loan move to La Viola: “Corvino looked at me two years ago, but at that time Everton wanted a crazy number and the chance to join Fiorentina had escaped, and the same happened with other prestigious clubs. 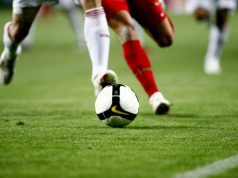 It was reported a few years ago in the English press that Tottenham were interested in signing the Everton player but a move never materialised. Since then the Belgian has been loaned out to Olympiacos, where he alos spent last season on loan, but the Greek side didn’t take up their right of redemption on him. 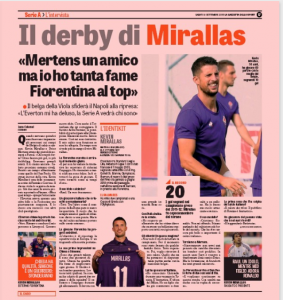 Mirallas will now spend the season in Italy and Fiorentina can make his transfer permanent next summer.